Update (Mar. 17, 4 PM GMT): the blog of the followers of Bp. Williamson in Spanish, Non Possumus, confirmed the news of the consecration of Fr. Faure shortly after our post came up. So does today the semi-official daily of the Church in France, La Croix . The rumor of the second consecration (Fr. Innocent-Marie), which was never certain, is not confirmed. It was only a matter of time. Ever since Bishop Richard Williamson eventually caused the Society of Saint Pius X (FSSPX / SSPX) to force his own expulsion from that Society in 2012, the watch has been on for him to consecrate one or more bishops. This became even more inevitable as he has failed to recruit any significant number of clergy or faithful away from the SSPX in a so-called "Resistance" attempt. 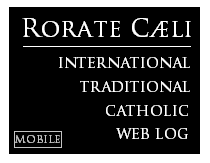 Rorate can now report at least one consecration will occur on March 19 (Feast of St. Joseph). According to our sources, Bishop Williamson plans to consecrate Fr. 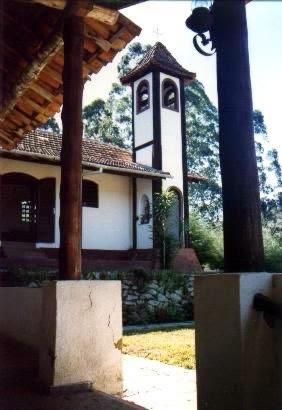 Jean-Michel Faure at the monastery of Santa Cruz (that also broke with the SSPX in 2012) in Nova Friburgo, a city in the state of Rio de Janeiro, Brazil. Fr. Faure, who is 73, entered the SSPX seminary of Ecône in 1972 and was ordained a priest by Archbishop Marcel Lefebvre in 1977. He had previously been Superior of the SSPX District of South America and Rector of the Seminary of La Reja in Argentina. 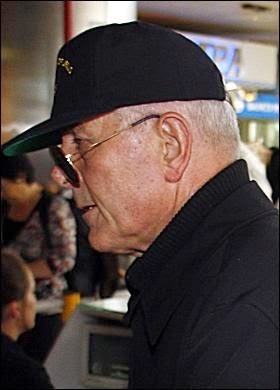 He openly manifested his disagreement with Bishop Fellay, the Superior General of the SSPX, and left the Society in 2013. We have also heard, but cannot confirm, that Bishop Williamson may also consecrate Fr. Innocent Marie. Fr. Innocent Marie was ordained at Ecône by Archbishop Lefebvre in 1982. He is the founder of the convent of Avrillé in France, of Dominican spirituality, which also recently broke ties with the SSPX. Note that the SSPX is absolutely and completely unrelated to any activities of Williamson since his removal from that Society in 2012. 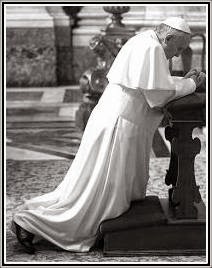 The penalties eventually related to the 1988 consecrations on those who were then the four bishops of the SSPX (currently three, after the expulsion of Williamson) were lifted by the Holy See on January 21, 2009, by order of Pope Benedict XVI. It was in fact the specific inclusion of Williamson in the list of those whose penalties had been lifted that ended up causing great anguish and pain to Benedict XVI. Now, in case of violation of Canons 1013 and 1382 of the Code of Canon Law, a new penalty of excommunication will fall upon Williamson (just Williamson, who is not anymore a member of the SSPX) and those priests he consecrates. Updates to be added as needed.